A car title loan is a type of loan allows borrowers to put up their car as collateral in order to secure a loan. 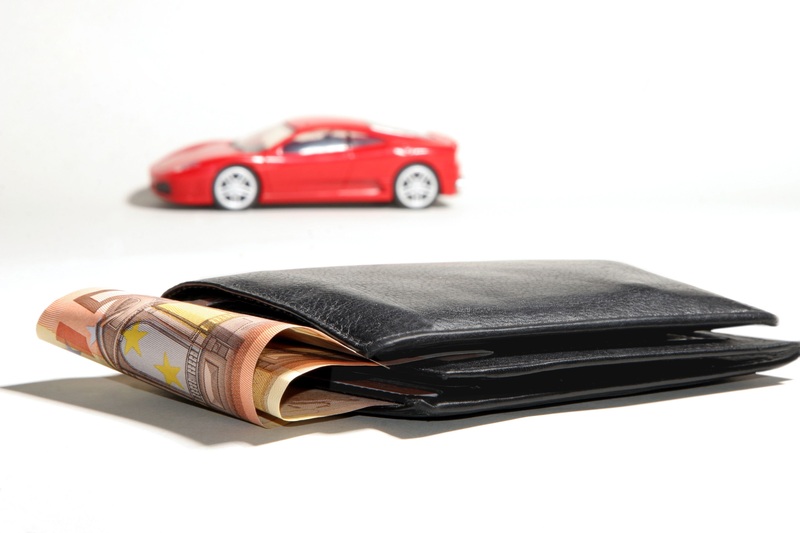 If you find yourself in a tough financial situation, some may consider taking out a title loan on your vehicle. These types of loans are usually very easy to obtain but can come at a high cost. In most cases, you will be better off donating your vehicle to Goodwill for a tax deduction than taking out a title loan on the vehicle. Title loans are Short-Term Loans – Title loans are meant to be very short term and paid back within a short period of time, such as 30 days. However, many people find that the high interest rates in addition to the various fees lenders tack on (processing fees, paperwork fees, late payment fees, etc. ), it is nearly impossible to pay back the loan within the short period of time they are given and end up having to renew to loan again every month. High Interest Rates – Lenders cater to low-income borrowers because they know that a car title loan might be one of their only options for quick cash. Since lenders know that there is a good chance borrowers will not pay back the loan in full, the lender ensures that they will profit off of the loan by changing high interest rates. Most loans are given at interest rates from 80-300% per year. In other words, a car title loan with a 300% interest rate (which may be advertised by the lender as a 12% monthly compound rate) of a $1000 loan would accrue $3000 of interest in 1 year. If the borrower does wait a whole year to pay back the loan, they would be required to pay back the $1000 as well as the $3000 interest and any other fees the lender charges. Lenders Can Repossess Your Vehicle – If you miss even 1 payment on your title loan the lender has the ability to take your car away. Since the loan amount of a title loan is usually only in the amount of 50% of the vehicle’s value, the borrower is at a major disadvantage since they are at risk for losing their vehicle in exchange for a loan of only 50% of its value. On the other hand, when you donate your vehicle to Goodwill, you will receive a tax deduction which you can use towards purchasing a new vehicle. The proceeds from donated vehicles go towards helping community members with disabilities and other disadvantages to find employment. Read more about the vehicle donation process here.